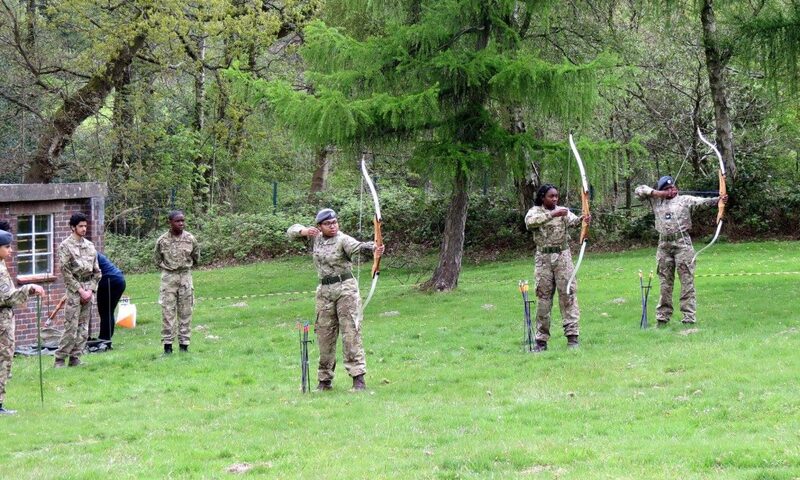 A cadet will begin fieldcraft training on completion of their recruit training weekend. 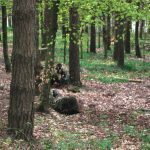 Fieldcraft training will consist of five phases which a cadet must move through in turn in order to progress. 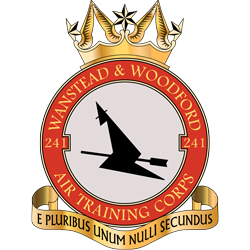 Each phase will consist of a weekend field exercise and a written test (which must be passed in order to attend the field exercise), as well as training conducted during squadron parade nights. 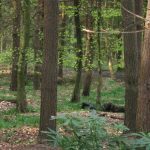 Only once the cadet has passed both the written test and the field exercise can they then move onto the next phase of fieldcraft training. 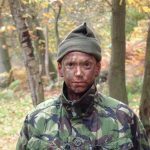 Once a cadet has completed all the five phases of fieldcraft they are a fully field-trained cadet. On future field exercises they will either be in a command position at one of the earlier phases or they will operate in a section or flight of other field-trained cadets then remove the breakdown of the 5 phases completely.